Bain, Y. and Gray, D. (2018) The Development Needs of Teacher Educators: Perspectives from Scottish teacher educators. 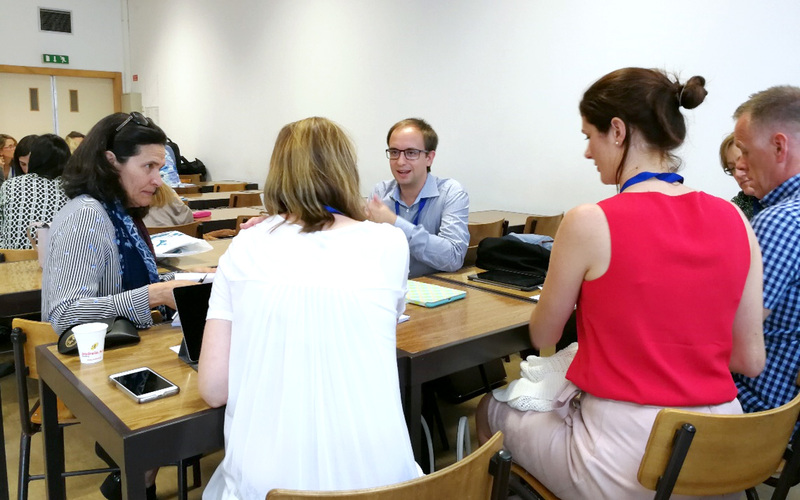 Whilst recognising that the role of a teacher educator is not a singular professional entity or construct, this paper examines the professional learning needs identified by teacher educators in Higher Education Institutions in Scotland, and explores some of the implications for the professional development of teacher educators more broadly. Data is drawn from a survey based research (Czerniawski et. al., 2018) and follow-up in-depth interviews with university based teacher educators (n=11) from different universities that provide teacher education programmes in Scotland. 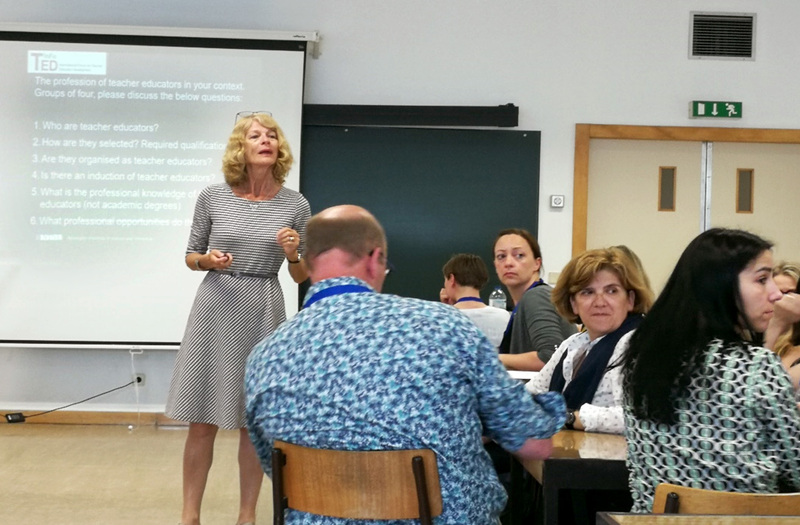 The initial survey was part of a European wide survey conducted by the International Forum for Teacher Educator Development. 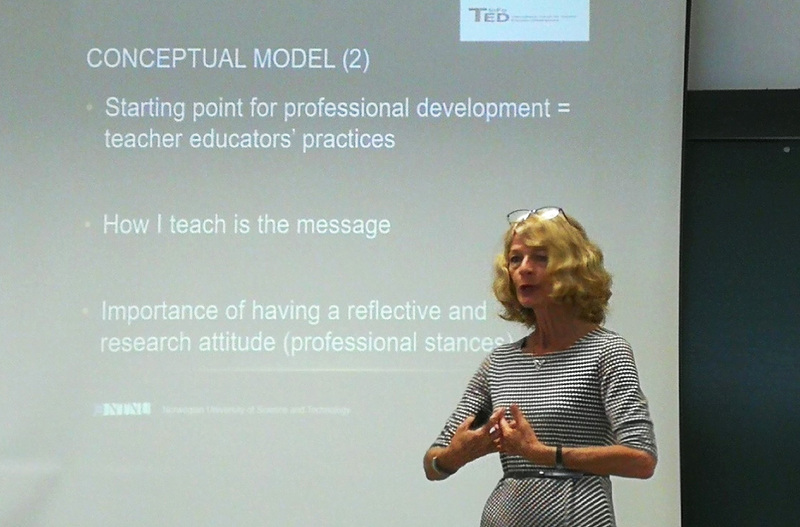 Insights gained from the analysis highlights disparity in being research active, despite research and enquiry or scholarly activity being an embedded aspect of the professional standards and an expectation, although to varying degrees, within the professional role as a teacher educator in Higher Education. Other professional learning needs highlight the support required in becoming a teacher educator, with the recognition that this requires the development of a skill set different to that of the experienced classroom teacher which was often the basis upon which individuals gained employment in a Higher Education institution in the first instance. 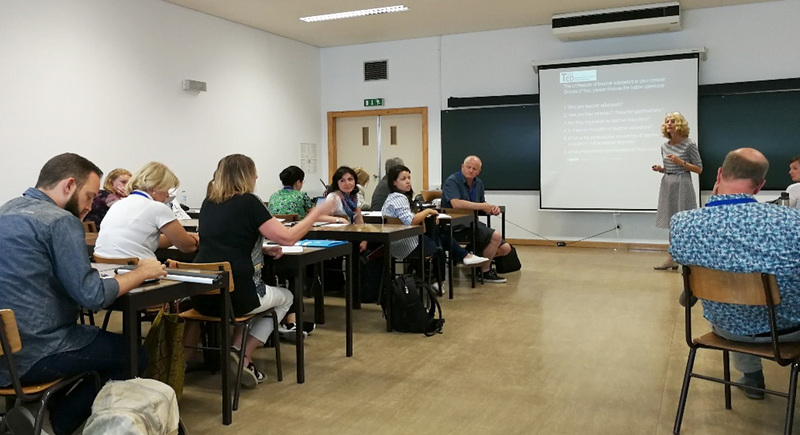 As the provision for teacher education in Scotland expands in terms of the diversity of routes for initial teacher education, implications for the professional learning and development of teacher educators is explored against the international challenges identified for teacher educators.